Rebecca Stead’s WHEN YOU REACH ME; twelve-year-old Miranda loses her best friend, Sal, and suddenly her world goes topsy-turvy; a Newbery winner, influenced by A Wrinkle in Time. 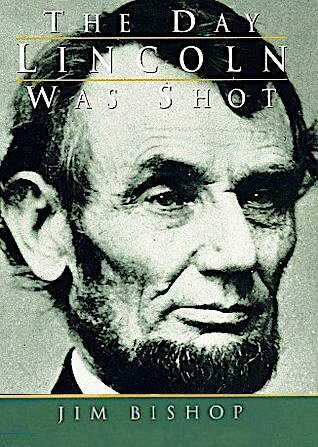 Jim Bishop’s THE DAY LINCOLN WAS SHOT; a tense hour-by-hour account of the assassination and its aftermath. George Washington University’s Department of English and Jewish Literature Live proudly present Serena Dykman’s film documentary Nana, followed by a Q&A with the filmmaker, Thursday, April 5, 2018 from 7pm – 9pm in the Marvin Center 309 (800 21st NW 3rd Floor). In Nana, the filmmaker retraces her grandmother’s Auschwitz survival story, and investigates how her life-long fight against intolerance can continue to be taught to the new generations, against the backdrop of current events. Maryla Michalowski-Dyamant, born in Poland, survived Ravensbruck, Malchow, and Auschwitz, where she was the forced translator of the “Angel of Death”, Dr. Mengele. She dedicated her post-war life to publicly speaking of her survival to the young generations, so that it would never be forgotten or repeated. Alice and Serena, her daughter and granddaughter, explore how Maryla’s fight against intolerance can continue today, in a world where survivors are disappearing, and intolerance, racism and antisemitism are on the rise. The event is free and open to the public. First come-first serve seating. America is introduced to Scarlett and Rhett; Melanie and Ashley during the divisive Civil War. 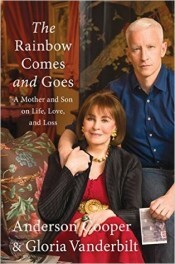 Anderson Cooper’s and Gloria Vanderbilt’s THE RAINBOW COMES AND GOES: A MOTHER AND SON ON LIFE, LOVE, AND LOSS; an intimate, “getting-to-know-you-better” discussion via a year of e-mails. 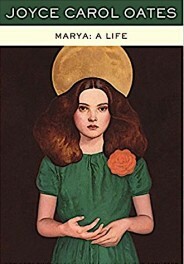 Joyce Carol Oates’s MARYA: A LIFE; a woman’s progression from a childhood of violence, to fame and artistic acclaim. 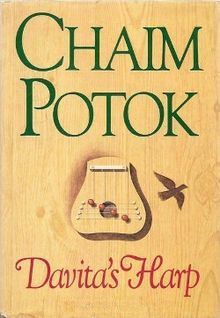 Chaim Potok’s DAVITA’S HARP; a girl growing up in 1930s and 1940s New York, defies her parents’ Judaism by identifying with it. George Washington University’s Department of English and Jewish Literature Live proudly present a reading by Faye Moskowitz, author of A Leak in the Heart, on Thursday, March 22, 2018 at 7 – 8:30pm. The event will be held at George Washington University’s Marvin Center Amphitheater (800 21st St NW). It is FREE and open to the public. First come-first serve seating. Born in 1930, Faye spent her early years in Detroit and Jackson, Michigan. In Michigan, she worked for the Democratic Party, becoming county vice-chairman, until her husband’s job took the family to Washington. There she enrolled at George Washington University, earning her B.A. at age forty and later a a Master’s degree. She taught middle school for 12 years before returning to GWU to teach and direct the creative writing program. Ten years later she became department chair, a position she had for 8 years. Faye has taught Jewish Literature Live! since it began in 2009, and has helped give many George Washington University students and members of the DC community a unique literary experience. Faye has published several books including And the Bridge Is Love, A Leak in the Heart and Whoever Finds This: I Love You. The Sound of Music: During the rise of Nazism in Austria, a well-to-do captain falls in love with his children’s governess; a true story with Julie Andrews and Christopher Plummer. WASHINGTON, DC – Approximately 3.6 million seniors will graduate from high school in the spring, and it is estimated that more than 65% of them will enroll in colleges and universities. Their parents are rightly concerned about their futures, but too many of them push their kids to pick the so-called “practical” majors in science, technology, engineering and math. “They think degrees in STEM subjects will ensure a prosperous future. It’s only natural. But, they may be making a big mistake by trying to dissuade children who want liberal arts degrees,” according to author, publisher and education advocate, David Bruce Smith. Smith believes that the study of such subjects as history, literature and philosophy can be the infrastructure of a successful career. Despite a decline in the number of students who choose to study the liberal arts, there is a growing demand among employers for those who graduate with degrees in the humanities. 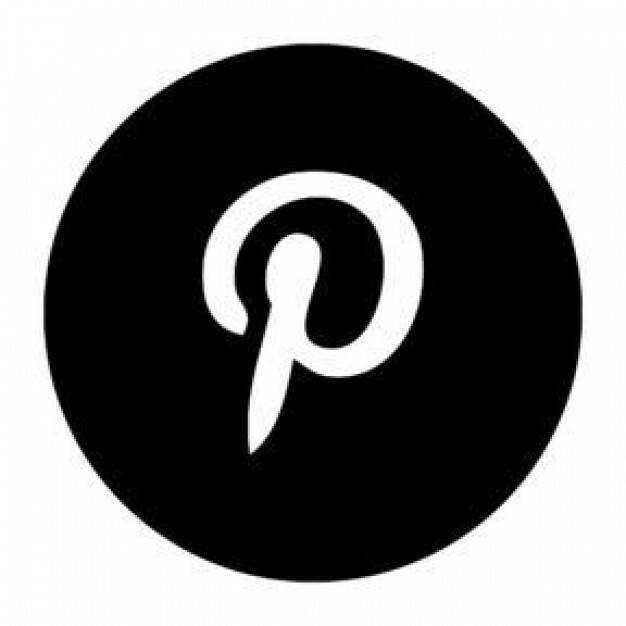 Employers are just beginning to realize that prospective employees with this credential, understand the human condition, better—and the things that motivate us,” according to Smith. 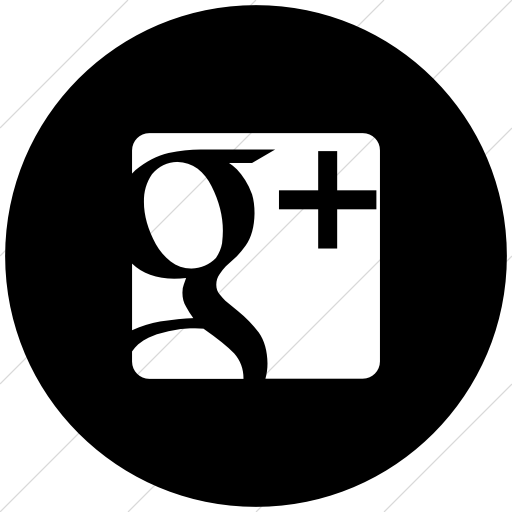 “The study of math and the sciences certainly makes one an effective practitioner in the workplace. But, a successful liberal arts education produces decision makers who are able to draw on a diversity of viewpoints and opinions. 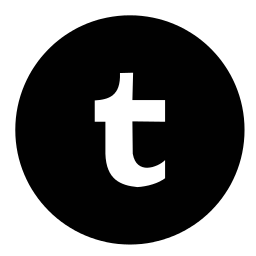 In the workaday world of business and commerce that is an exceptionally valuable asset,” says Smith who is co-founder of the Grateful American Book Prize. 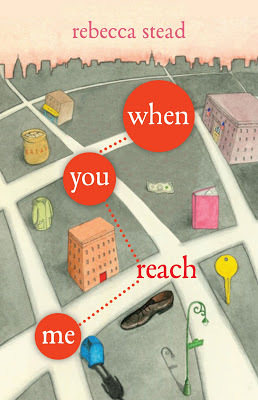 He and the late Dr. Bruce Cole, former chairman of the National Endowment for the Humanities, founded the Prize in 2015 to encourage young learners to acquire a love of reading and history. They saw that a 21st Century obsession with technology was creating a deficit of interest in the humanities among students, and a noteworthy lack of knowledge about their nation. Fee will be hitting the links at Alice Cooper’s 21st Rock & Roll Golf Classic on April 28-29 in Mesa, AZ. The line up includes Alice Cooper, Fee Waybill, Larry the Cable Guy, Geoff Tate, and Tommy Thayer of KISS. Frank Castelluccio’s and Alvin Walker’s, THE OTHER SIDE OF ETHEL MERTZ; a biography of the under-appreciated actress, Vivian Vance.